Markus Dedl is CEO of Delacon Biotechnik GmbH. 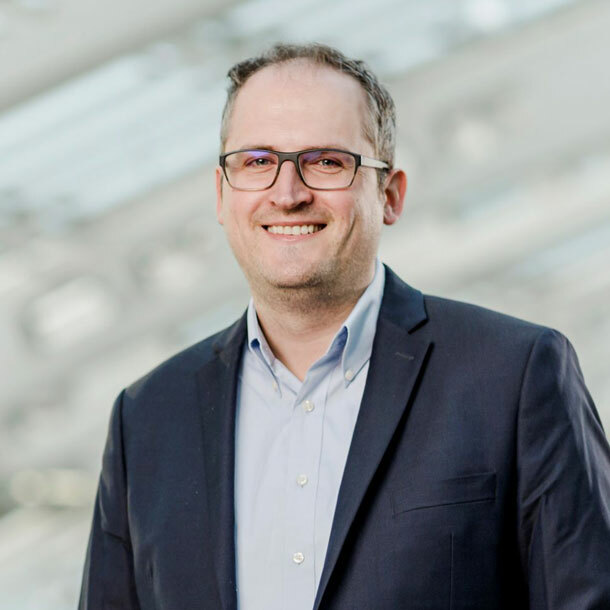 Markus Dedl, son of Delacon’s founder Helmut Dedl, who also coined the term ‘phytogenic feed additives,’ has taken over as CEO of the company and all its subsidiaries in 2010. Before that, he served as Manager Finance & Operations. Under his leadership, the company records annual growth of over 20 percent and has become the global leader in the growing market segment of phytogenic feed additives. The vision to ‘substitute synthetic performance enhancers by phytogenic feed additives for delivering sustainable livestock farming and reliable food safety’ has remained the same and is consistently implemented in all business areas. “As a pioneer and global leader, it is our task to make the undeniable benefits of phytogenic feed additives known all over the world. Producers need solutions that not only work but also resonate with consumers for reasons of animal well-being and the environment. We are entering a new era of phytogenic feed additives, and the next five years are decisive for the developments in this growing market,” states Markus Dedl. Markus Dedl is part of the membership committee and an ambassador for the International Egg Commission (IEC) and actively involved in other organizations across the globe.